In Stock Soon ! Amazon now Shipping D850 Pre-orders on October 27th ! According to latest readers report on Nikon D850 In Stock page, it seems that Amazon is likely to have D850 in stock soon, the latest shipment for D850 is for customers who pre-ordered on October 27th, 2017. 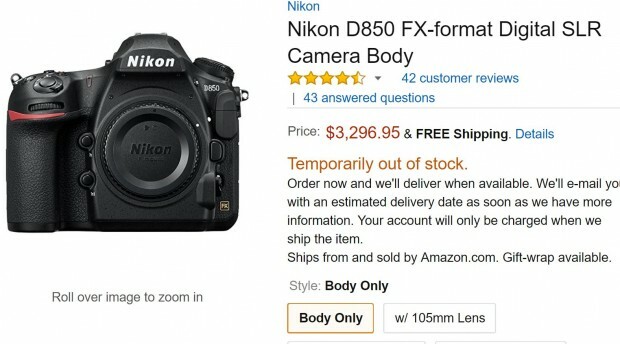 Currently, Amazon is ahead of shipping pre-orders than B&H Photo and Adorama. Author CameraeggPosted on November 24, 2017 Categories Nikon D850Tags Amazon.com, In StockLeave a comment on In Stock Soon ! Amazon now Shipping D850 Pre-orders on October 27th ! 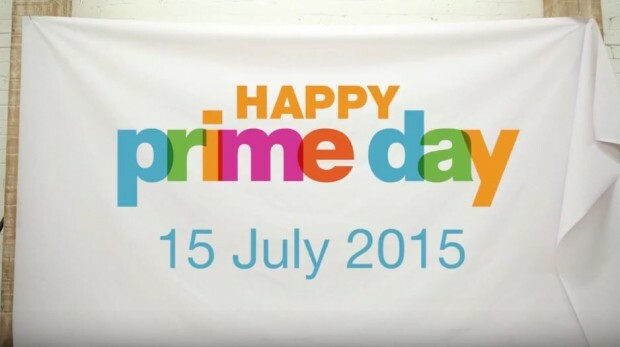 Amazon has just announced the “Prime Day“, according to Amazon, Prime Day is a one-day shopping event on July 15, 2015, with more deals than Black Friday. Prime members can shop exclusive deals from electronics, toys, video games, movies, clothing, patio, lawn and garden, sports and outdoor items and more for a very low price. Early this morning, B&H Photo Video and Adorama accepted pre-orders for Canon EOS 5Ds and 5Ds R, now Amazon, Best Buy, Canon USA Direct Store also accept Canon EOS 5Ds and 5Ds R pre-orders. Shipping will be in late June. 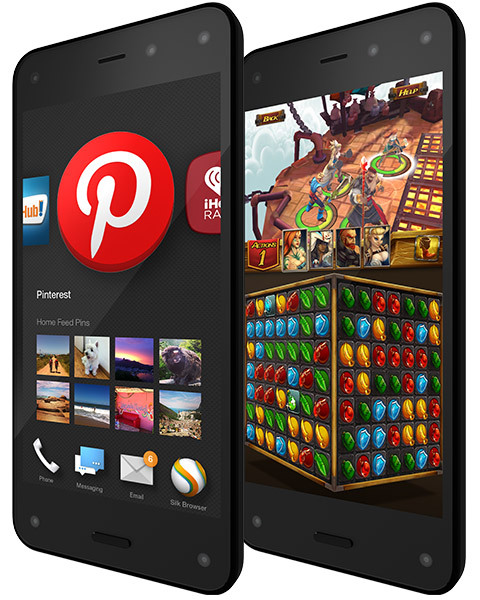 Where to Pre-order & Buy Unlocked Amazon Fire Phone Deals Online ? Amazon has just announced the new Fire Phone with a lot of great features. Today, we are showing you how to pre-order & buy Amazon Fire Phone online. Author CameraeggPosted on May 18, 2014 July 11, 2015 Categories Camera NewsTags Amazon Fire Phone, Amazon.com, Pre-order, Where to BuyLeave a comment on Where to Pre-order & Buy Unlocked Amazon Fire Phone Deals Online ? 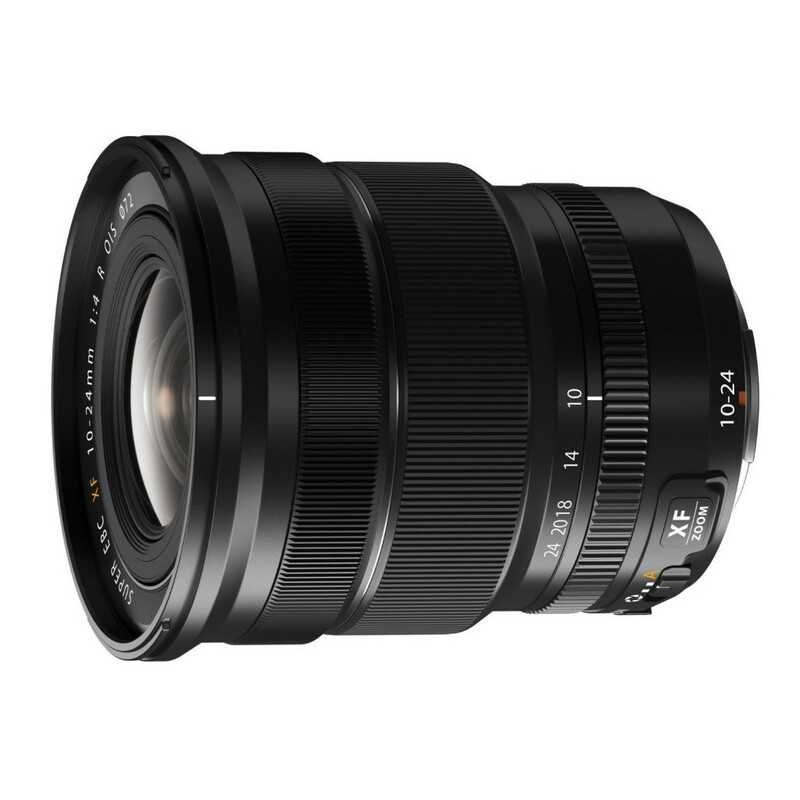 The new announced Fujifilm XF 10-24mm f/4 R OIS lens now finally available for pre-order at Amazon.com. 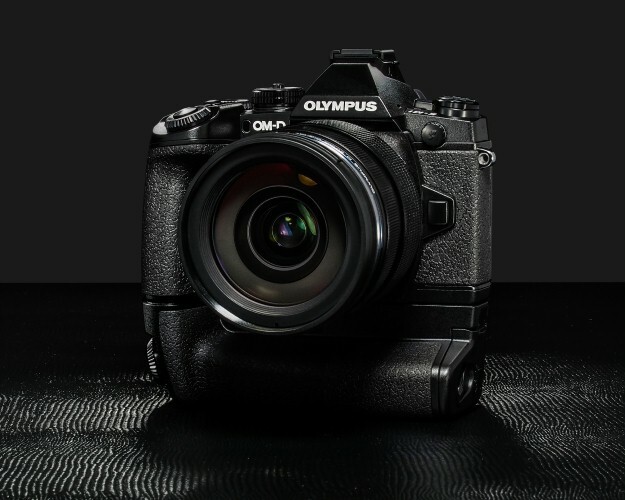 The new released Olympus OM-D E-M1 now finally in stock at Amazon.com. It is one of hard to find cameras these days, supplys from Olympus is very limited. 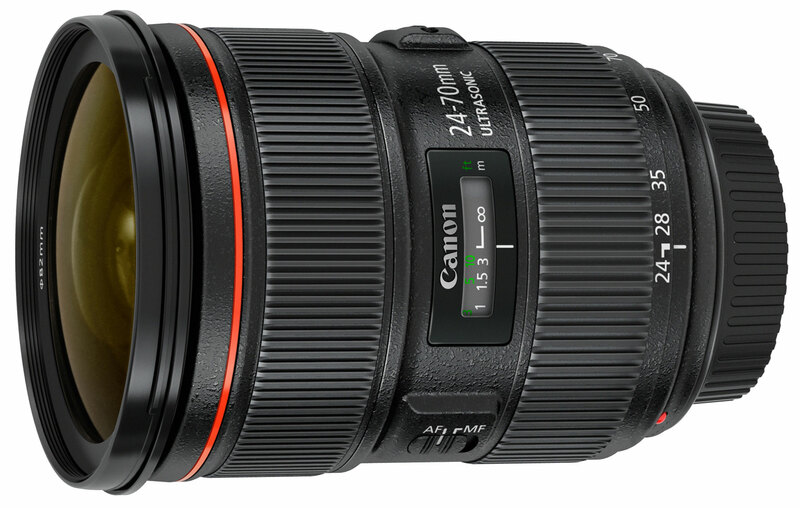 Hot Amazon Deal: EF 24-70mm f/2.8L II USM for $1,699 ! 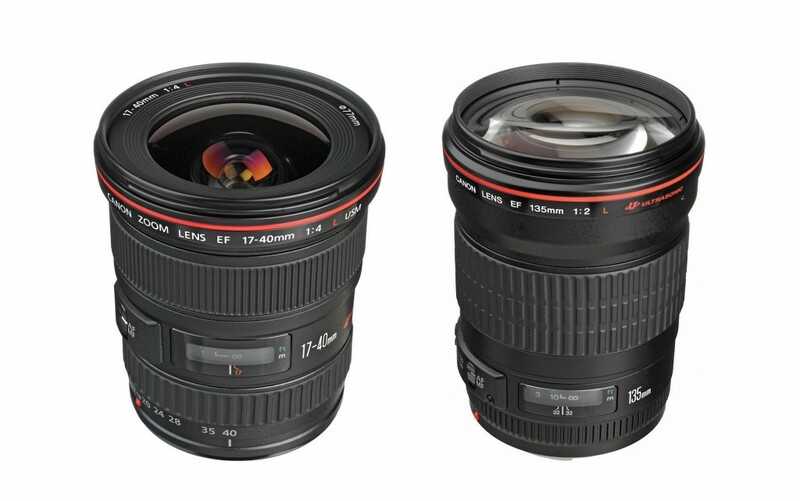 After double rebate deals on 35L, 135L, 17-40L, TS-E 45 and 300 f4L lenses several days ago, now Amazon.com currently having double rebate on EF 24-70mm f/2.8L II USM lens. 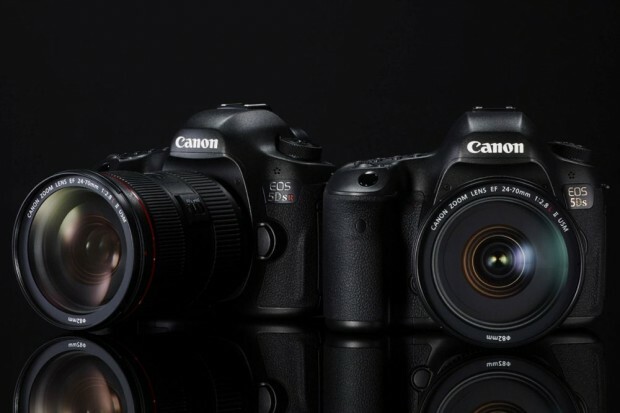 Author CameraeggPosted on October 13, 2013 July 12, 2015 Categories Camera Sales and Deals, Canon LensesTags Amazon.comLeave a comment on Hot Amazon Deal: EF 24-70mm f/2.8L II USM for $1,699 ! Amazon.com currently has deals on two L series lenses for sale. 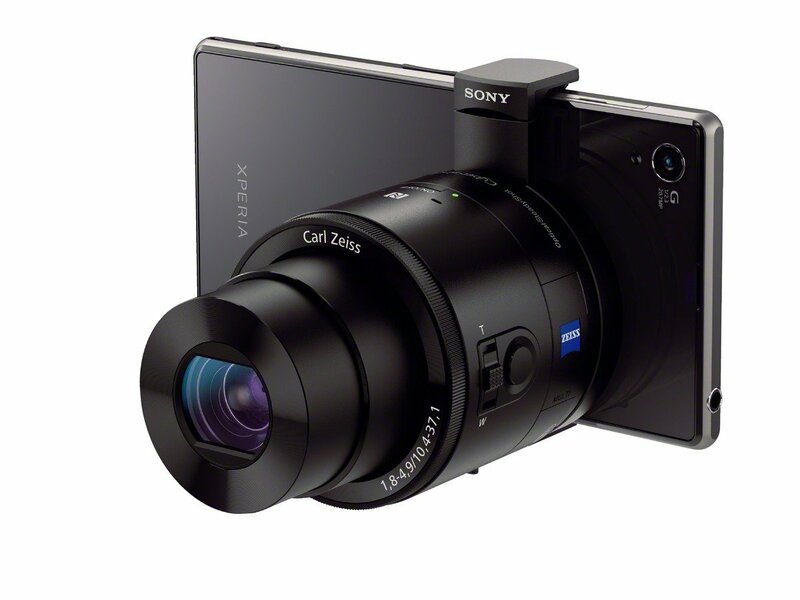 The Sony’s lens-camera now officially announced, you can now pre-order them at Amazon.com, B&H Photo Video, Adorama.com.